If you have love for both pets and expensive interior decor, it's likely you'll be a fan of oriental and Persian rugs. These precious items are especially made to offer comfort and quality. They can be of significant value, so it is common for owners to only bring them out for special occasions. Your dog or cat is likely to love them just as much as you do, but for different reasons. These types of rugs are often crafted to be very thick with layers of specially woven high quality fabric. It makes them excellent scratch surfaces. It also makes them especially effective at collecting and holding animal hair. Oriental and Persian rugs cannot be cleaned with abrasive cleaning products. These can damage their delicate woven structure, cause fading of any dyes and ruin their softness. Because of their especially tight weaving, simple brushing is likely to prove ineffective at removing all animal hair. With such a precious item, the last thing you want to be doing is brushing it manually for long periods of time on a regular basis. This will likely cause significant damage as well. Having your rug professionally cleaned will mean the utmost care is taken to ensure no damage is inflicted. High value items like these require individual treatment depending on their exact fabric and condition. 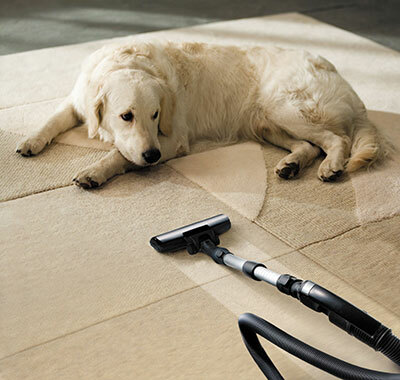 In many cases owners try to clean it themselves before bringing it to a professional. By this time the damage is done and can be permanent. Bringing such valuable items to our experts right away will help keep your rug in prime condition. Count on us for perfect results!